[/vision_one_third] [vision_two_thirds]Mabolo Garden Flats echoes its two most distinguishable features: ecological and economical. 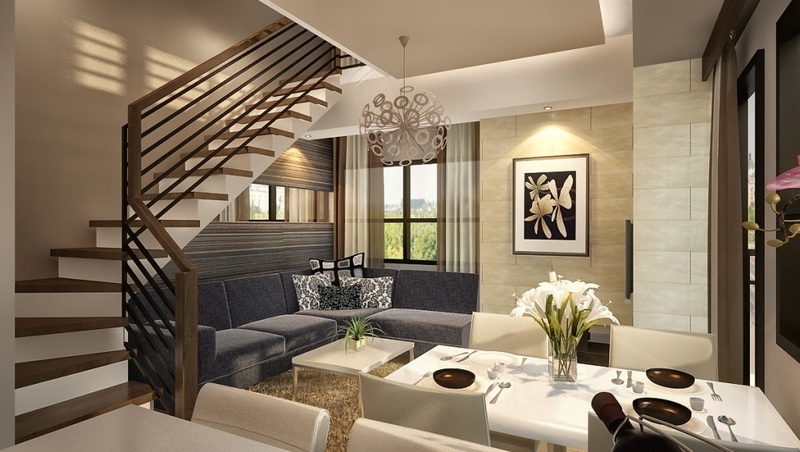 Staying true to its name, this residential condominium is equipped with eco gardens that are truly unique in Cebu. It also houses the most number of health and wellness amenities that fit those who live an active lifestyle. This vertical community is a towering 28 floor structure that holds 428 modularly designed studio units. Its residens will be able to delight in the calming environment of Tres Borces tucked away from the bustling city noise yet still quite accessible to Cebu City’s major establishments. 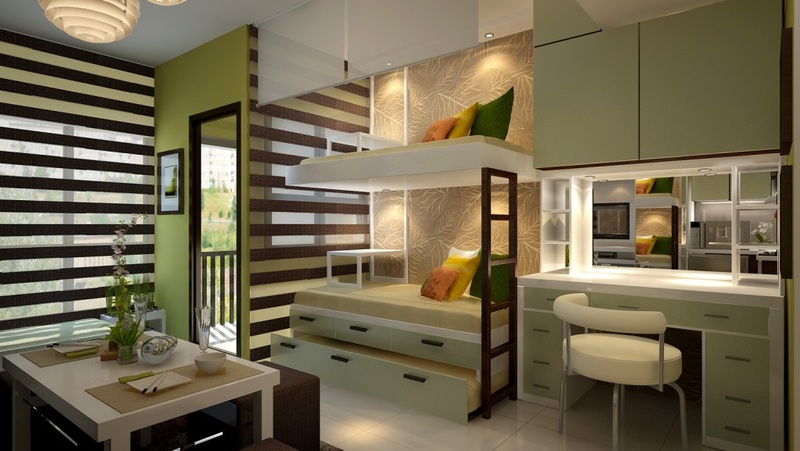 The Mabolo Garden Flats is truly a worthy and lasting eco investment. WE CAN HELP YOU GROW YOUR INVESTMENTS! CONTACT US FOR FREE PROPERTY MANAGEMENT CONSULTATION!